In the middle of the Ötztal valley an unexpected vastness can be experienced. Surrounded by the granite of mountain flanks the village of Längenfeld welcomes its guests with an inviting gesture. An atmospheric spectacle of nature is what you experience when coming first. 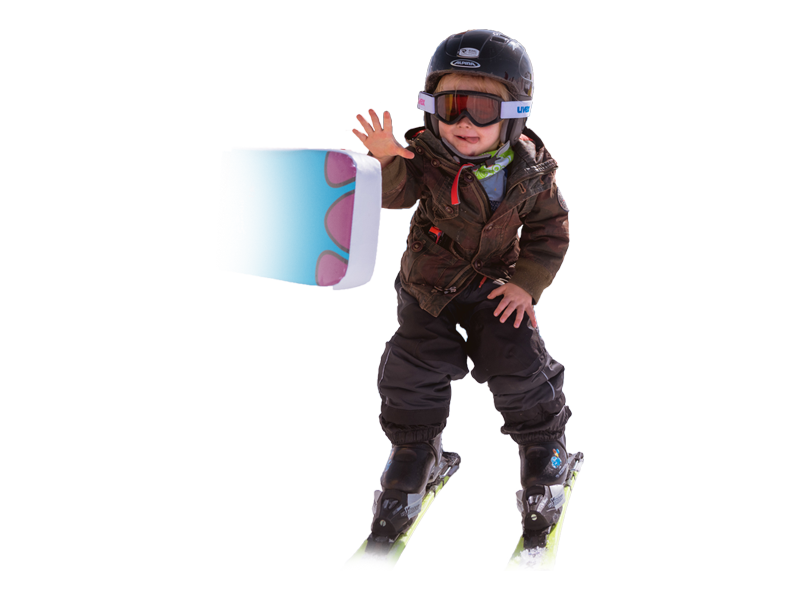 Spacious snow fields are located between the gigantic summits of the Ötztal and Stubai Alps. 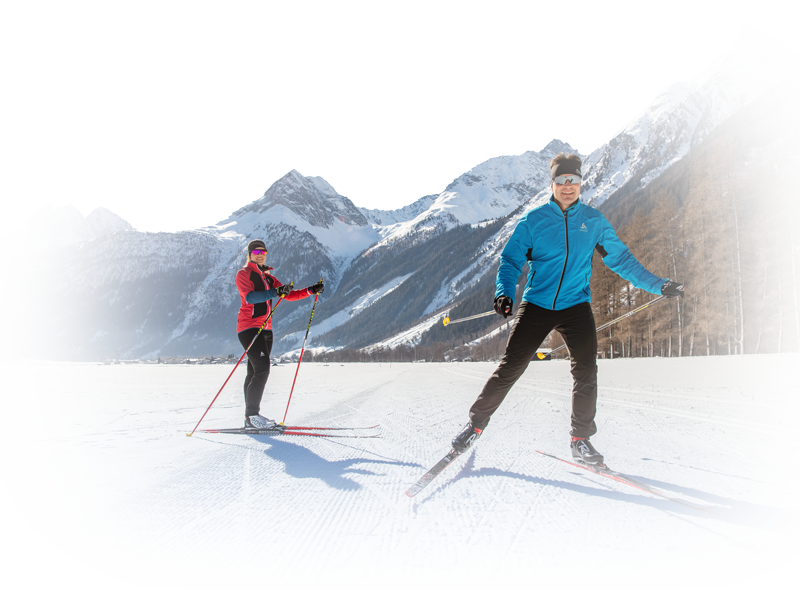 Like almost no other sport, cross-country skiing strengthens the muscles and at the same time protects the joints. The movement in the fresh air releases endorphins, the very own lucky charms in the body. The use of your own strength makes you want to experience speed. Cross-country skiing is suitable for young and old, stands for freedom, fun and joie de vivre. Discover your favorite route in Längenfeld-Gries.